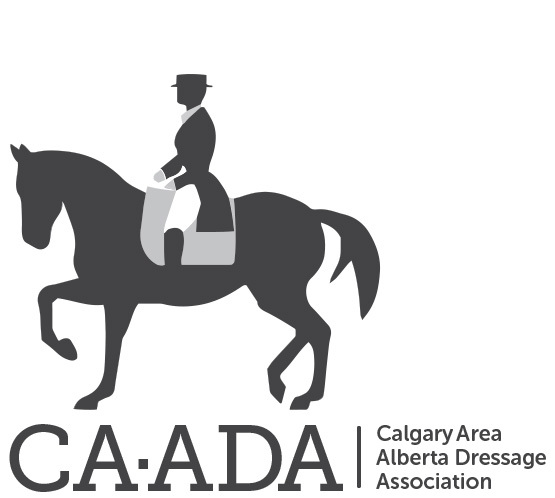 Venue: Rocky Mountain Show Jumping, Calgary, AB. Come on out to the show grounds and school the facility. We will have two dressage rings and a warm-up area ready for you. In groups of 4-6 riders per arena you will have 45 minutes in the dressage arena (unlimited time in the warm up). It's entirely up to you and your group how you want to use the time! NB: There is no judge for this event and you will be required to be members of AEF and provide a signed liability form.